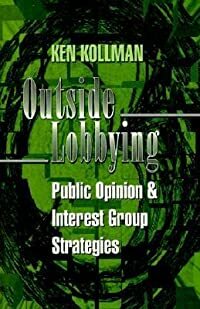 In Outside Lobbying, Ken Kollman explores why and when interest group leaders in Washington seek to mobilize the public in order to influence policy decisions in Congress. In the past, political scientists have argued that lobbying groups make outside appeals primarily because of their own internal dynamics--to recruit new members, for example. Kollman, however, grants a more important role to the need for interest group leaders to demonstrate popular support on particular issues. He interviewed more than ninety interest group leaders and policy makers active on issues ranging from NAFTA to housing for the poor. While he concludes that group leaders most often appeal to the public when they perceive that their stand has widespread popular support, he also shows that there are many important and revealing exceptions to this pattern. 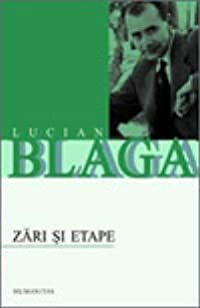 Kollman develops his theory of outside lobbying through a combination of rational choice modeling and statistical tests that compare public opinion data with data from his interviews about interest groups' policy positions and activities. The tests reveal that group leaders use outside lobbying to take advantage of pre-existing public preferences, not to recruit members or to try to generate the mere appearance of grass-roots support. Kollman's innovative book will clarify the complex relationship among lobbying, public opinion, and public policy, and will set a new standard for interest group research.